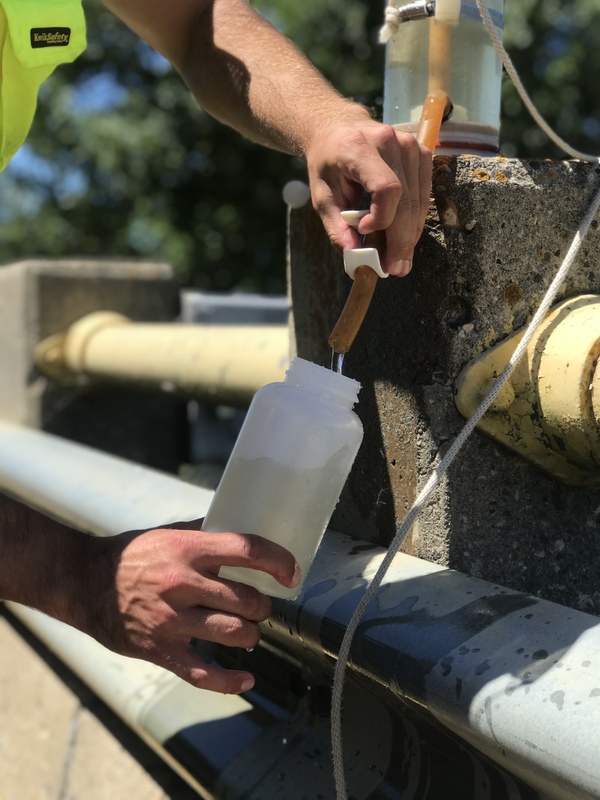 The IWI is a proud member of the Minnesota Pollution Control Agency’s Watershed Pollutant Load Monitoring Network, which covers all tributary and major watersheds within the state. We actively monitor 42 sites throughout the calendar year, submitting approximately 25 samples per site each year. Field parameters and laba analyses are included. Other duties we perform for the project include pollutant load calculations.